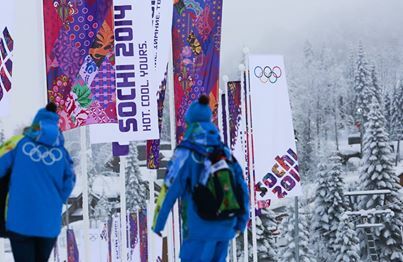 Your challenge is to create an Olympic Quilt. 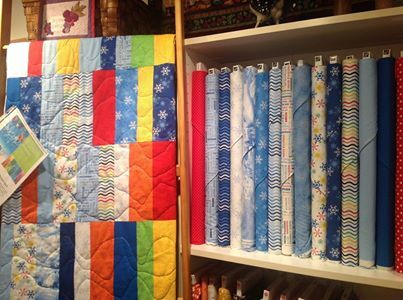 I love the Winter Olympics and I couldn’t have been more excited to see “patchwork quilt” being used as theme for the 2014 Winter Olympic Games. 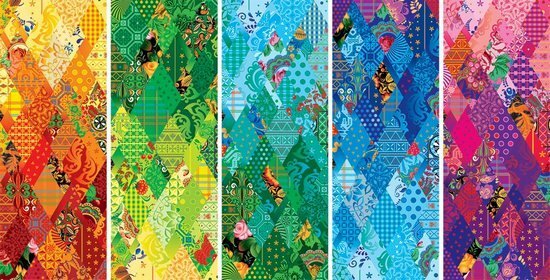 Little did the Olympic organizers know that this image would spark a flame in quilters worldwide. I imagine some amazing quilts being born from the inspiration you see here. 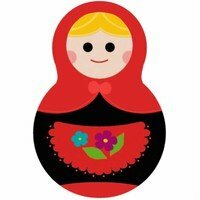 So now quilters, take this information and color spectrum above to make a medal quality quilt of your own. 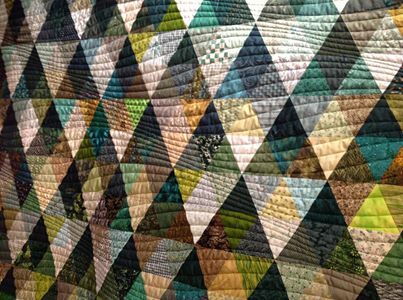 Use diamonds and parallelograms, even hexagons to make a quilt that inspires you. 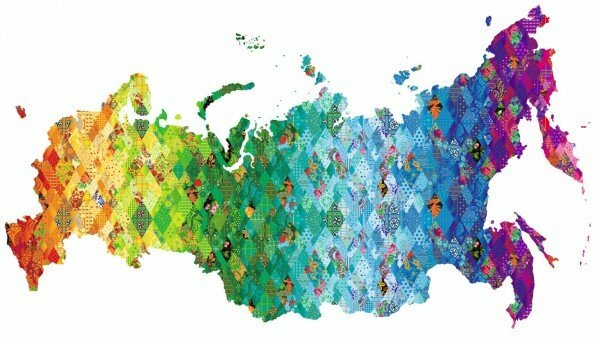 Let’s learn about Russian Arts & Crafts while employing the colors and meaning behind each piece of patchwork. 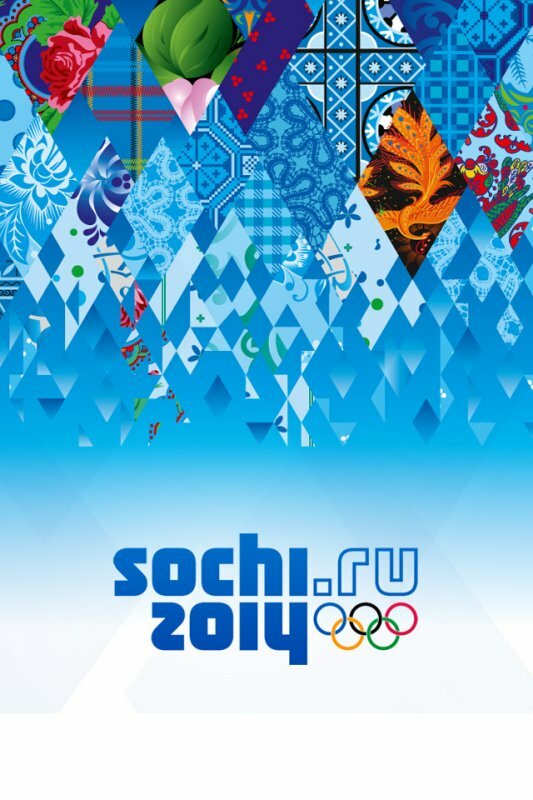 The Olympics begin February 7-23, 2014 in Sochi, Russia located on the Black Sea. We're on The Cutting Table Blog with Moda, Feb. 12, 2014.